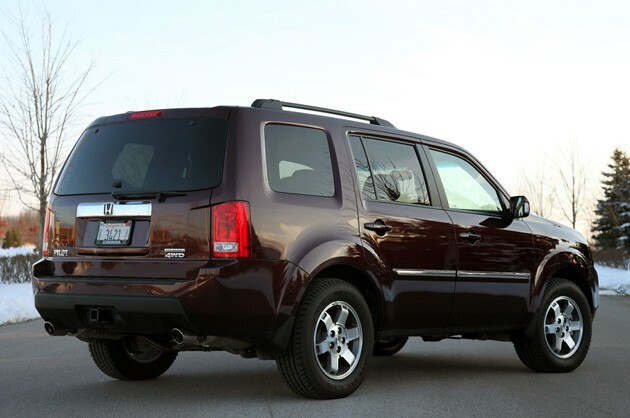 The family Crossover Utility Vehicle segment is, to put it mildly, crowded. Every major automaker has at least one option from which to choose. Ford has four choices, while Toyota makes due with three options. Some models feature two rows of seating, while others boast room for up to eight. Then there are the more off-road capable options to contrast with the docile soft-roaders. Though most automakers have gone crossover crazy, Honda has made due with a simple two-CUV lineup. The perennially top-selling CR-V takes care of those who desire a smaller footprint, smaller price tag and higher fuel economy, while the larger Pilot takes on the three-row crowd. The Pilot has been mostly successful during its nine-year production run, with high marks for safety (the 2011 model has an overall score of four stars from the National Highway Traffic and Safety Administration) and reliability (Consumer Reports gave it the organization's coveted Recommended rating). Dancing on the fringes of the CUV segment and selling in low numbers, Honda also offers the nearly gone Element and Accord Crosstour, but it's still the boxier CR-V and Pilot doing the heavy lifting for the brand. Honda made enough changes to the Pilot to keep it competitive with stiff competition like the Toyota Highlander and Chevrolet Traverse? We spent a week with a well-appointed 4X4 Touring model to find out. When the Pilot first hit the market in 2003, Honda's CUV was competing mainly with quickly aging body-on-frame Sport Utility Vehicles like the previous Ford Explorer and Chevrolet Trailblazer. That first-generation Pilot's 240-horsepower, 3.5-liter V6 and relatively nimble chassis made those SUVs look outdated in comparison, and buyers took notice. The Pilot later received a touch-up in 2006 and a fuller refresh in 2009, but other than a boxier, more macho design and an interior that some say actually regressed, the formula really hasn't changed all that much. That's not as damning a statement as one might think, considering how far ahead of the competition the Pilot once was, and it helps that repeat buyers know exactly what to expect from their big Honda: safety, reliability and unshakable resale value. 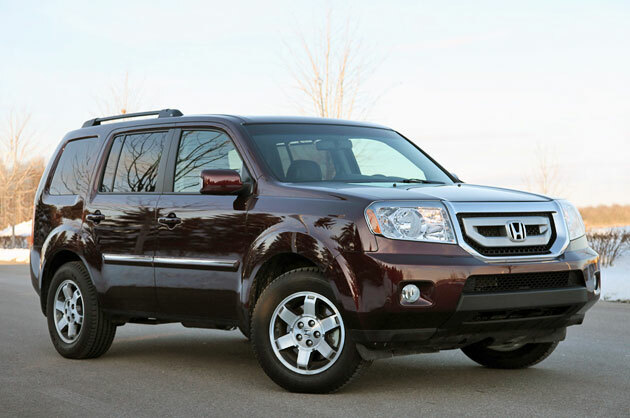 One appealing aspect of buying a Honda Pilot is the simplicity of its available options. For example, our $41,175 4WD Touring model came equipped with Bluetooth, a navigation system, leather seats, rear-seat DVD and a power liftgate. An impressive list of features for sure, except that this big Honda is without a single option box checked. The above is all standard on this highest trim level that starts at $40,395, and yet there are plenty of accessories to pick from, including some exorbitantly priced 18-inch wheels that retail for $3,093. Most utility vehicles in this price range start with 18-inch wheels standard and offer optional 20-inch or bigger wheels, which makes the extra three grand that Honda's asking for one-inch larger diameter wheels than standard 17s even tougher to swallow. If the goal of offering standard 17-inch wheels even on the top-of-the-line Touring model is to make the Pilot look even more massive than it actually is, then... mission accomplished. 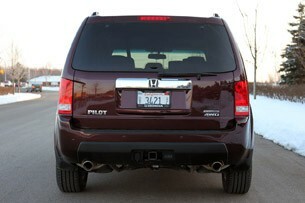 From the side the Pilot looks every bit as large as the GMC Acadia, even though GM's crossover is about a foot longer. The big and bold theme is accentuated with a Lego block design theme throughout, as the Pilot reminds us of a super-sized Ford Escape. Up front, it features a squared, in-your-face double polygon chrome grille framed by a pair of headlamps that appear to have missed the trend towards more stylized peepers. 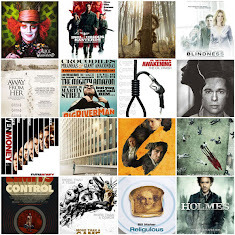 The same storyline unfolds out back, with more boxiness and a similar absence of flair. The Pilot's exterior screams "utility vehicle," and that theme carries over inside this crossover's large cabin. 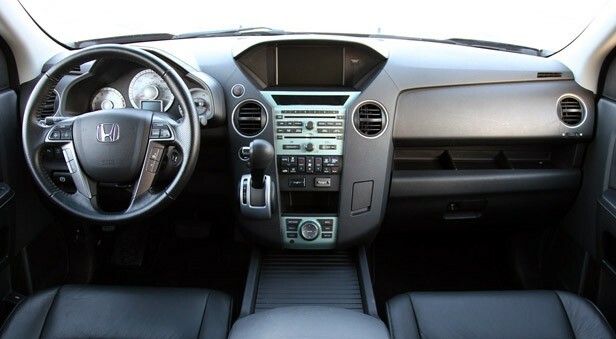 We mentioned earlier that some feel the interior of the latest Pilot was actually downgraded when the vehicle was redesigned in 2009. You'll get no arguments from us on that point, as the current model's massive center stack and hard plastic materials are outdone by the first generation model's more appropriately sized center console and more appealing materials. And although our tester didn't feature this accessory, the Pilot's dash can be made more attractive by dropping $393 for light wood accents that break up the expanses of dark plastics. Speaking of the center console, we have no idea why Honda designers chose such a massive canvas to place so many tiny and difficult-to-find buttons. We counted 62 buttons total, though don't hold us to that figure, as our eyes began to fail sometime after reaching 40. We usually require a day or so to adjust to our new surroundings when testing a vehicle, but we never got comfortable enough with the Pilot's multitude of controls to come anywhere close to mastery. We even found ourselves repeatedly looking away from the road for three to five seconds at a time as we hunted for the proper radio or climate control settings. Despite being called "Pilot," there's no reason this crossover's interior should mimic the cockpit of a 747. And then there is the oddly placed shifter, which blocks passage the driver's reach to the mass of buttons and switches on the other side. 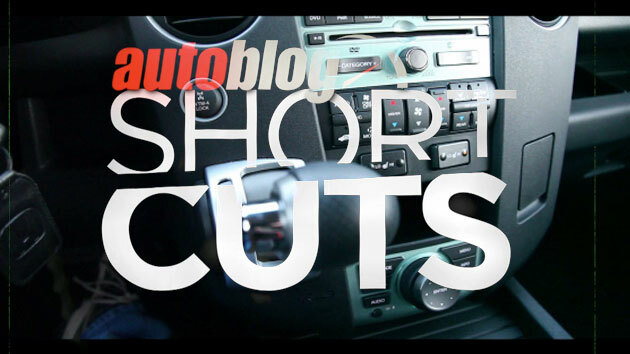 View the Autoblog Short Cut below to see why the lever's position is all wrong. That's a lot of hostility aimed at the Pilot's cabin, but there are some areas where the boxy Honda shines. First and foremost is comfort. We love the Pilot's front-row seats (the second row is a bit low to the ground). They're big, comfy and upholstered with high-quality leather. The steering wheel, too, feels very posh. And then there is the Pilot's cargo-hauling capability, which easily bests that of the Toyota Highlander. 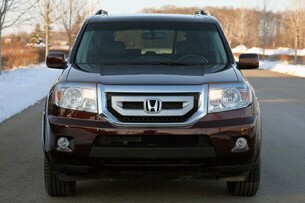 The Pilot is also the widest vehicle in its class, beating the Chevy Traverse by all of .1 inches. But hey, a win is a win, and the Pilot uses its span to swallow up more cargo than its middle-of-the-pack 87 cubic-feet of cargo carrying capacity would suggest. The Pilot also wins when it comes to handy storage space throughout the cabin, with our favorite cubby located under the load floor behind the third row. The six-inch deep storage space helps keep your cargo from pinballing around the cabin. With great size comes great weight, and the Pilot tips the scales at over 4,600 pounds, or nearly 200 lbs. more than the Highlander. Yet in spite of the Pilot's size, Honda has done little to increase power over the years. 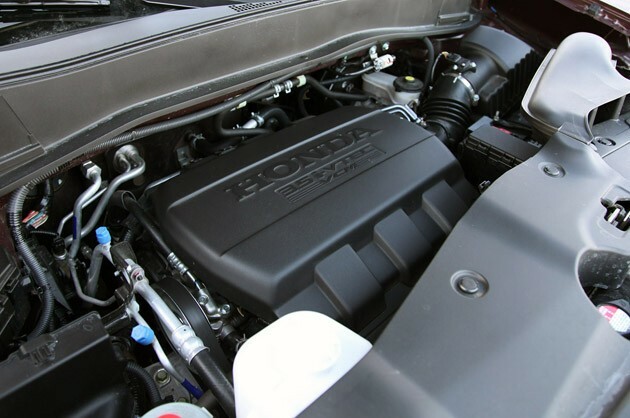 The crossover's 3.5-liter V6 churns out 250 horsepower at 5,700 rpm and 253 pound-feet of torque at 4,800 revolutions. Those numbers would have been impressive about five years ago, but in 2011 the Pilot lags behind the Traverse by 38 horsepower. Even the much smaller Toyota RAV4 can out-grunt the Pilot by 19 horsepower with its optional V6. And while the Pilot's engine, which is mated to a tried-and-true five-speed automatic transmission, is smooth as glass, the power deficit is all too obvious. And less horsepower doesn't translate to a decreased reliance on fossil fuels, as the Pilot lags behind both the Traverse and Highlander on the fuel economy front. 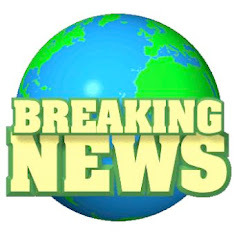 When equipped with all-wheel drive, the Pilot earns 22 miles per gallon on the highway and 16 mpg in the city according to the Environmental Protection Agency. We managed a meager 18 mpg in mixed driving, which is still better than most eight-passenger crossovers, albeit nothing to brag about to your hybrid-driving neighbor. We were expecting better fuel economy what with the Pilot featuring Honda's Variable Cylinder Management technology that shuts down two or three cylinders when conditions permit, but alas, we never found it. The Pilot makes up for its lack of power and so-so fuel economy with a rock-solid chassis that tackles bumps and other imperfections with little fuss. Its rack and pinion steering is linear and nicely weighted as well, though there's not much that can make this big 'ute feel sprightly when turning into a curve. It snowed on the last day we had with the Pilot, which gave us the opportunity to test the Pilot's all-wheel-drive setup. The system can transfer up to 70 percent of the engine's power to the rear wheels when the need arises. We experienced next to zero slip with all-wheel drive engaged, which translated into a lot of confidence when we needed it most. We can't say the same for the Pilot's brakes, though. While the pedal felt firm, we noticed that the positive vibe didn't translate into increased stopping power. On more than one occasion, we found ourselves tapping on the brake at first, then pressing more firmly when we realized the vehicle wasn't stopping as quickly as we thought it would. After a week with the Pilot, we can see why many customers love their big Honda. 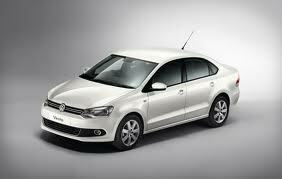 It's roomy, smooth, reliable and safe, which hits many of the attributes near and dear to the American car buyer. And who cares if the Pilot is a bit south of stylish? The crossover segment isn't this industry's canvas of choice to display cutting-edge design, and neither has Honda ever been accused of being an artist. Buyers know this going in. While we can see why the Honda faithful are perfectly happy with their Pilot, there are a lot more seven- and eight-passenger fish in this sea of crossovers. The aforementioned Highlander and Traverse consistently beat the Pilot in terms of power, fuel economy and style, and there are very few areas where the Pilot takes them both out. 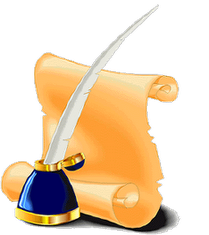 Sales, however, is the most concrete harbinger of a vehicle's success or failure, and by that score, the Pilot continues to do well. Even so, we're looking forward to the next iteration of Honda's big family hauler.